Notice Your order requirement will be proceed according to the details which you communicated with our sales representative. gift crystal laser pointer pen h0tstw laser indicator MG 2501078 1. 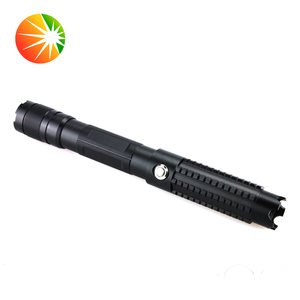 Product Name: High power outdoor laser pointer 2. Material: copper + aluminum 3. 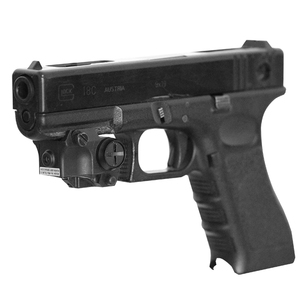 Product specifications: &phi;24 &times; 160mm 4. Battery type: 1 * 18650 lithium battery / 1 * 16340 lithium battery 5. Product weight: 90G 6. Related parameters: Output power: 50MW Working voltage: 3.7V Working current: I &lt;350mA Operating temperature: +20 &deg;C ~ +30 &deg;C Storage temperature: + 10 &deg;C ~ +40 &deg;C Spot diameter: Minimum spot diameter &le; &phi;1.0mm 15m at the light point &lt;&Phi;18mm 6. Product Features: 1&gt; made of high-strength aluminum alloy, durable, anti-drop wear 2&gt; touch switch, high sensitivity, versatile 3&gt; sky-star design, colorful, exquisite designs 4&gt; small size, light weight, easy to use, easy to carry Packaging & Shipping White box/blakc box Products Images With our OWN & Partner's factories Support and Strong R&D teams , we design products and OEM & ODM produced for most of our big clients who already had large market share in USA ,EUROPE ,NORTH AMERICA and South America ,Africa ,etc. Shenzhen JYC Technology Ltd offers you competitive wholesale / dropship discount prices on all the products you find in our Online Wholesale Shop. Factory Price 20Mw 532Nm Lazer Light AAA Green Laser Pointer Pen Features: 1.Logo and color can be customized. 2.Aluminum body, Water resistant and shockproof. 3.Red, blue, green laser pointer pen NO. 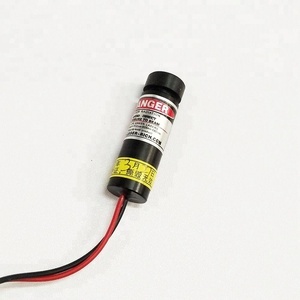 5mW 650nm Red Laser Pointer Model No. : LP-R-5m-650n Specification: 1. Power:5mW 2. Output wavelength: 650nm 3. Exit pupil power: 4.0+/-0.05mW (in accordance with FDA standards) 4. Spot Form: dots 5. Spot Size: Can not adjustable 6. Working current:100mA 7. Working Voltage: DC=3V 8. Size: &phi;13*160mm 9. Body Materials: Copper 10. Preheating Time: Preheating a minutes when low temperature 11. Working Temperature: 0-+35degree 12. Storage Temperature: 10-+40degree 13. Power by: 2xAAA Alkaline Batteries(Included) 14. Packaged by Velvet Box or Cardboard Box Get wholesale price, please contact us! 2018 Hot selling Red laser pointer pen Ray Laserpointer/laser show good gift for your friend! If you are interested in any of our products,please contact us for more detailed information. If the sample you want is uncommon style, there will be a sample cost according to your design. After confirming the situation, we will resend you products with the same quantity of broken products. Please click Contact us&gt; Products Applicable For more products applicable information. Please click Contact us&gt; Our Certificate For more our certificate information. Please click Contact us&gt; Our Payment&shipping For more our payment information. 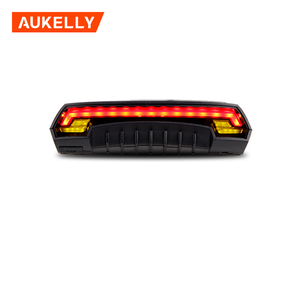 Alibaba.com offers 4,068 laser indicator products. About 12% of these are laser pointers, 1% are laser equipment parts. A wide variety of laser indicator options are available to you, such as green, blue, and red. You can also choose from no, yes. As well as from free samples, paid samples. There are 4,058 laser indicator suppliers, mainly located in Asia. The top supplying countries are China (Mainland), Taiwan, and Hong Kong, which supply 99%, 1%, and 1% of laser indicator respectively. Laser indicator products are most popular in North America, Western Europe, and Southern Europe. You can ensure product safety by selecting from certified suppliers, including 1,139 with ISO9001, 571 with ISO13485, and 174 with Other certification.